I hope you’re getting ready for a nice long holiday weekend. I’m sure you have plenty of magazines, books and your favorite blogs to catch up on. 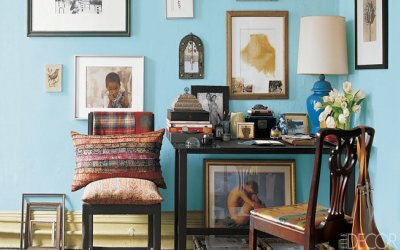 While you’re taking some time to relax, head on over to the brand new Elledecor.com! The new site truly lives up to what you would expect from the iconic shelter magazine. 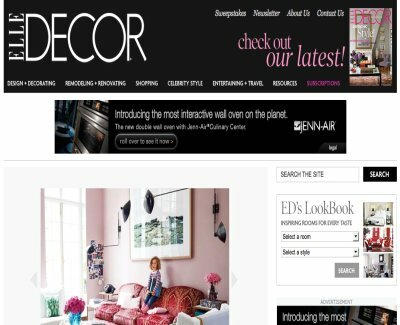 In a time where shelter publications are closing each month, Elle Decor is reinventing itself and fully utilizing technology to bring us deeper into the magazine. Some of my favorite features on the new site include a lookbook where you can select your room, favorite style, and view an inspiration gallery. And of course the online articles are just beautiful. You can flip through slideshows on decorating ideas. Color ideas for the home. And the latest decorating trends. This new site has it all! 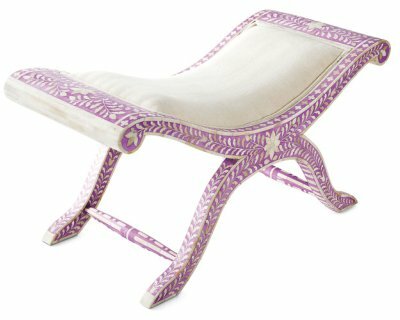 I’m sure you’ll be spending lots of time on Elledecor.com this weekend. Enjoy! https://www.aphrochic.com/wp-content/uploads/2017/02/Aphrochic-logo-glow-700.png 0 0 Jeanine Hays https://www.aphrochic.com/wp-content/uploads/2017/02/Aphrochic-logo-glow-700.png Jeanine Hays2010-04-02 07:03:002010-04-02 07:03:00The All New Elledecor.com!